This listing is for approximately 9 + or - acres of the frontage property on 400 HWY 60-70-84 East only. 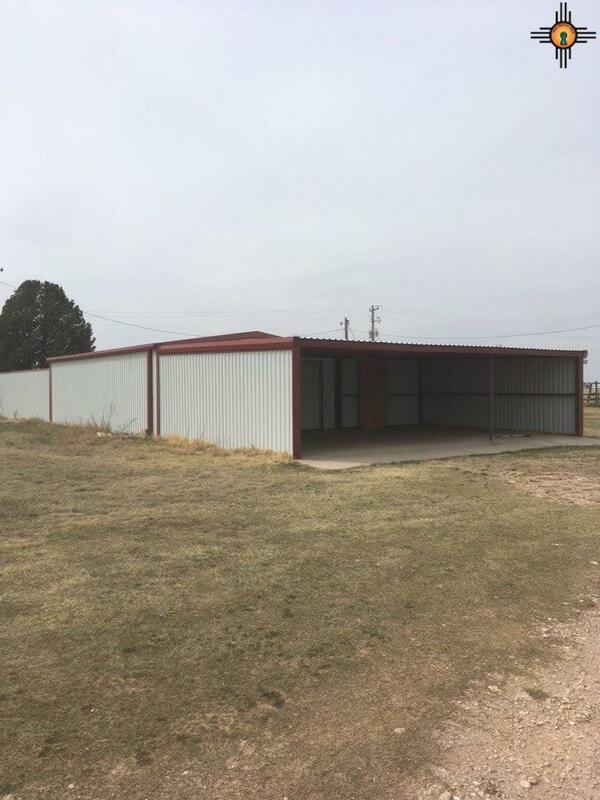 Includes 600 sq ft garage with carport. 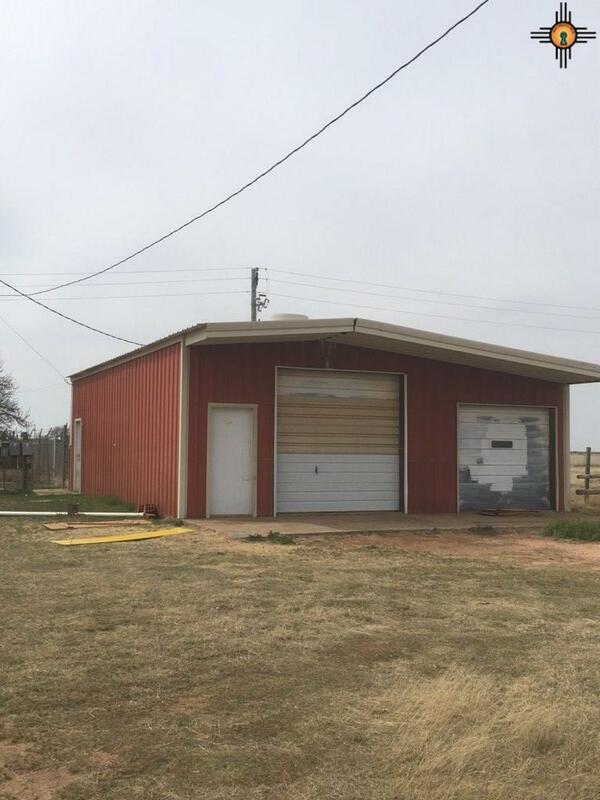 Metal shop building approx 1280 sft - 3 small sheds - 4 billboards - Septic and well are on this property - condition unknown. 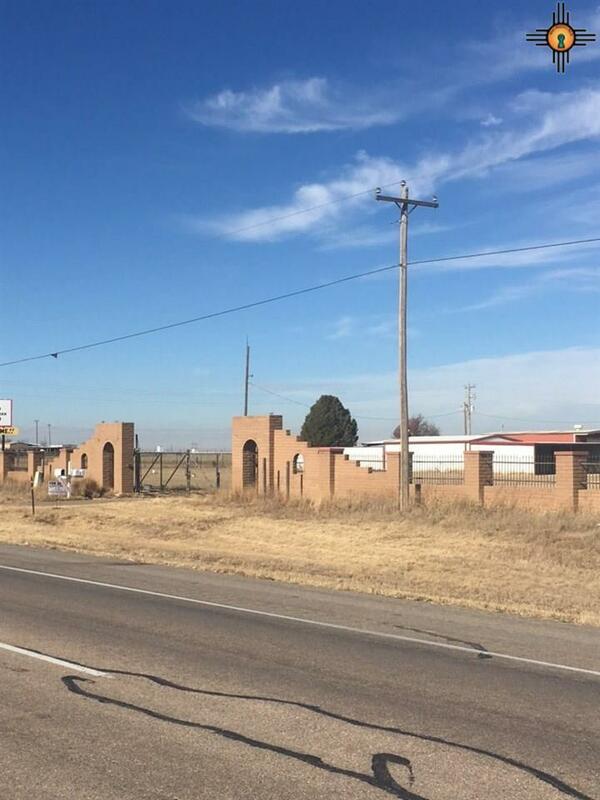 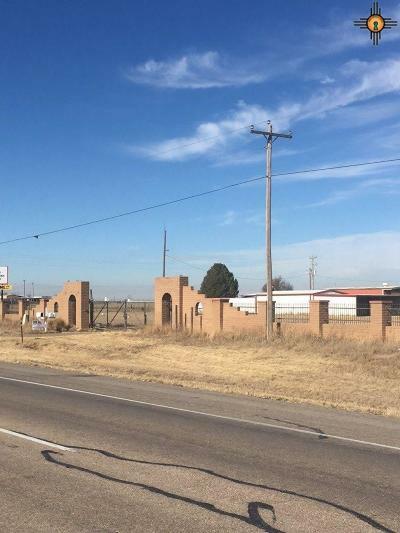 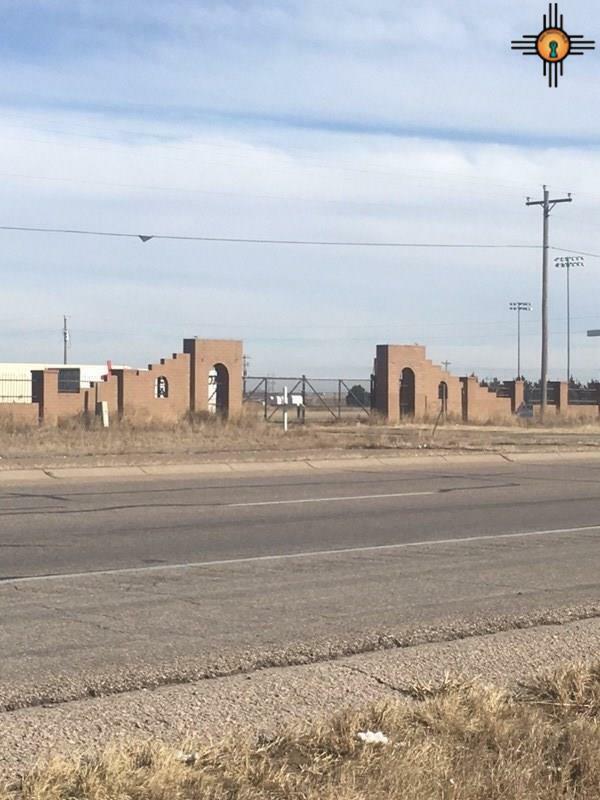 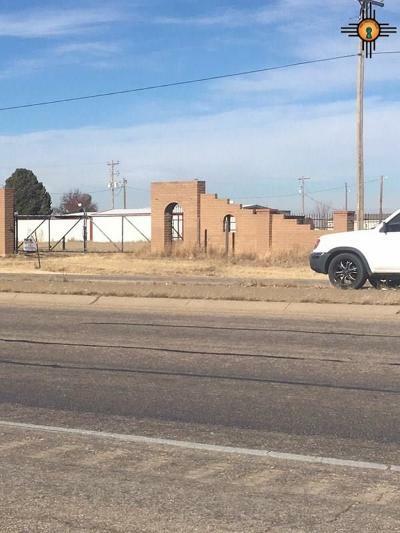 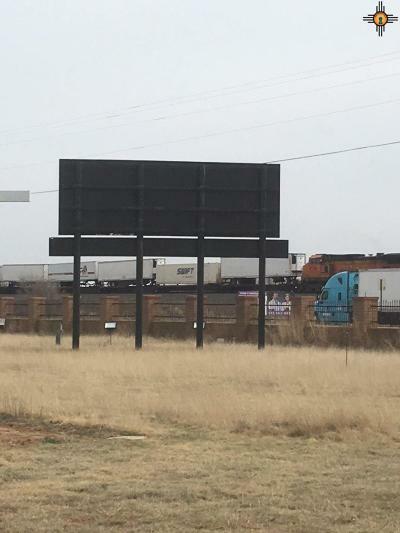 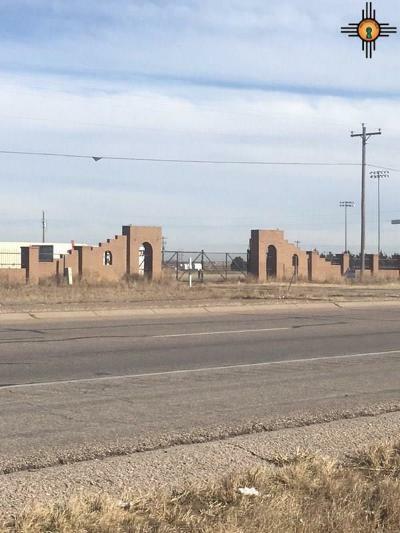 This property is 2 miles east of Clovis NM This land is a designated Opportunity Zone as determined by the IRS.